There's no such thing as having too many sneakers! (SPOT.ph) We have a long list of reasons why you should go shoe shopping: 1) Sneakers never go out of style, 2) Everyone needs comfortable pairs to wear, and 3) Some of your favorite brands are putting their kicks on sale this month! 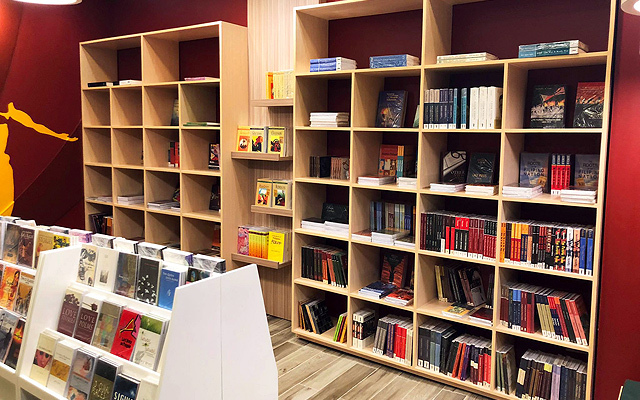 Below, we round up some of the ones you wouldn't want to miss. 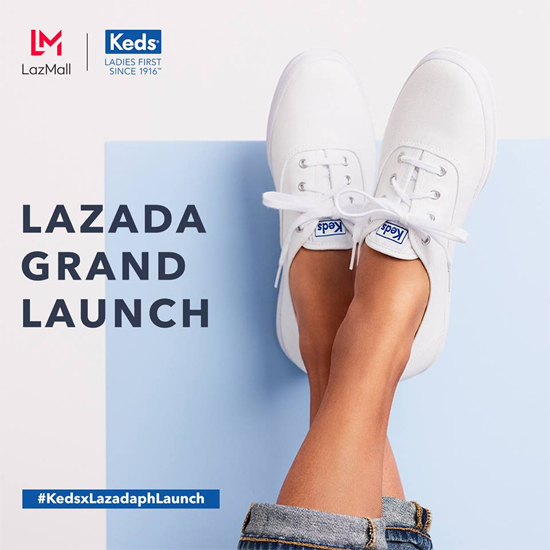 Good news for online shoppers and sneaker enthusiasts alike: You can now shop Keds sneakers online through Lazada! That means no need to leave your house to score some of their cute, dainty kicks. And here's the best part: If you shop online from now until March 10, you can get up to 50% off on selected items. BRB, adding everything to cart! For more information, log on to Keds' Facebook page. If you like comfy, no-nonsense shoes that are versatile (and still cute! 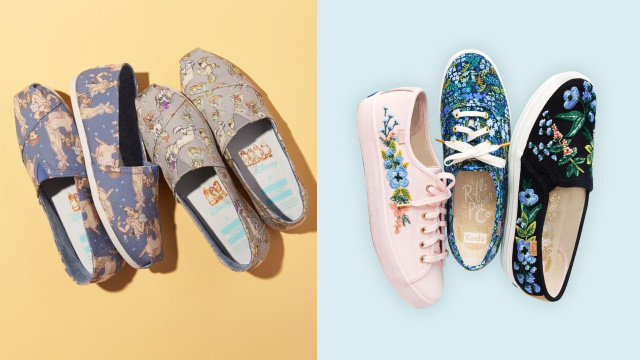 ), you'll love anything from Toms. Their laidback pairs make a great everyday shoe that you can take pretty much anywhere. 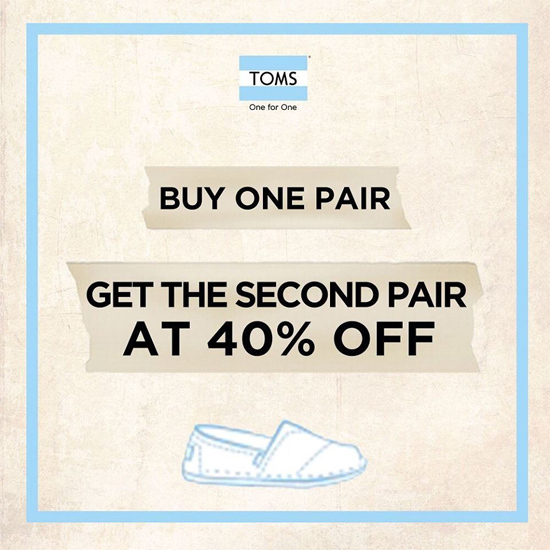 If you buy one pair of Toms from now until March 17, you can get the second one at 40% off. Grab a friend and you can split the cost—or just get two for yourself, we won't judge! 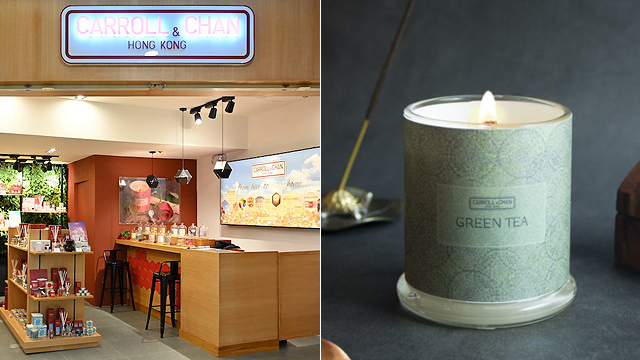 For more information, log on to Toms' Facebook page. We didn't forget about you, workout junkies! Time to hit the gym and get that summer bod (or just rock a cool athleisure look) with discounted kicks from The Sports Warehouse. Get up to 70% off on brands like Nike, Adidas, New Balance, and more when you shop at their Market Market branch until March 31. 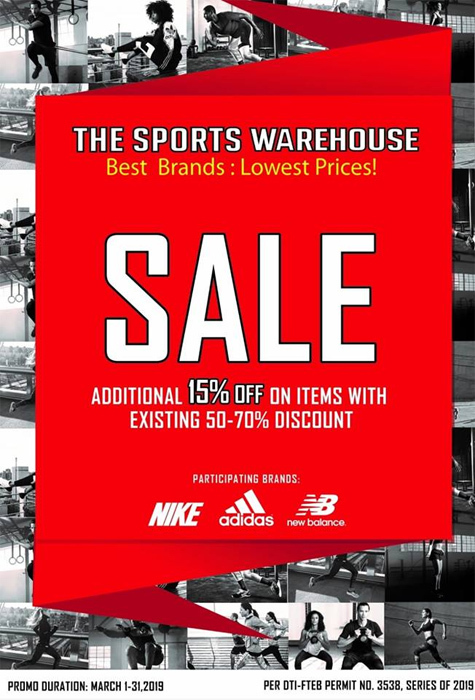 For more information, log on to The Sports Warehouse's Facebook page.